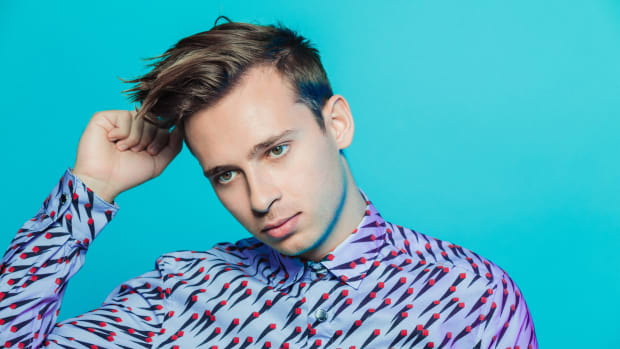 Flume fans were overjoyed to learn that he would finally release music again in 2019, and he&apos;s finally revealed when it will come out. 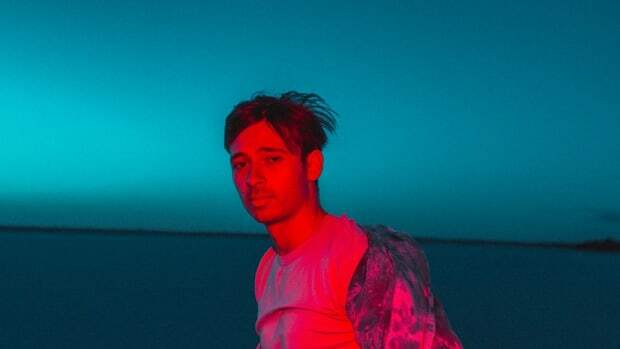 The Australian DJ/producer has announced that his new mixtape titled Hi This Is Flume will arrive tomorrow. 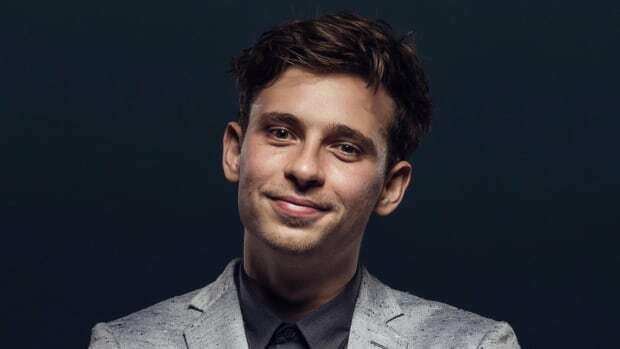 Flume (real name Harley Edward Streten) has not disclosed how many tracks will appear on the effort, or whether one of them is his collaboration with Damon Albarn of Gorillaz. 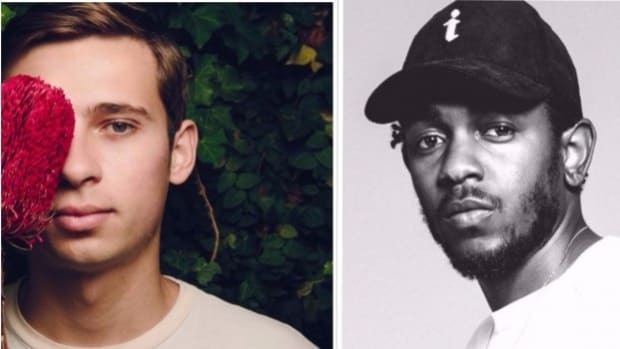 At the time of writing, all he&apos;s offered up is a piece of visually alluring album art. 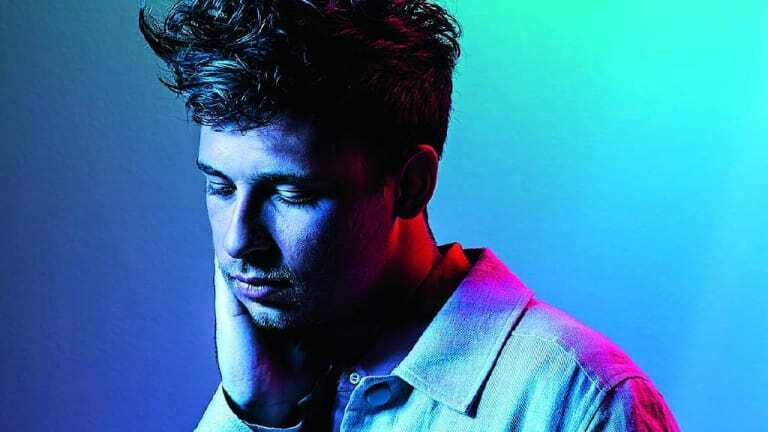 Streten released his self-titled debut album in 2012 and played no small role in pioneering the future bass genre. His rise to fame is chronicled in a documentary titled When Everything Was New that was recently uploaded to YouTube in four separate parts. 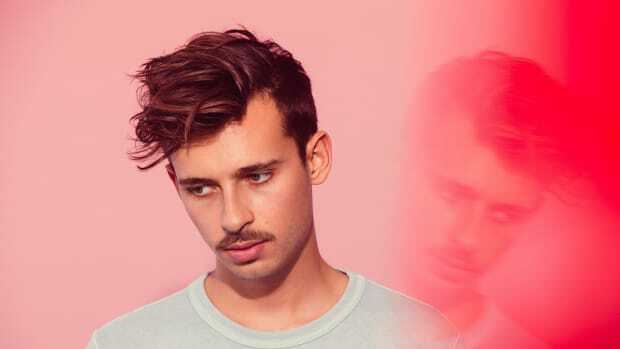 Flume has no confirmed 2019 tour dates until his Summer Sonic 2019 performances in Osaka, Japan on August 17th and 18th.